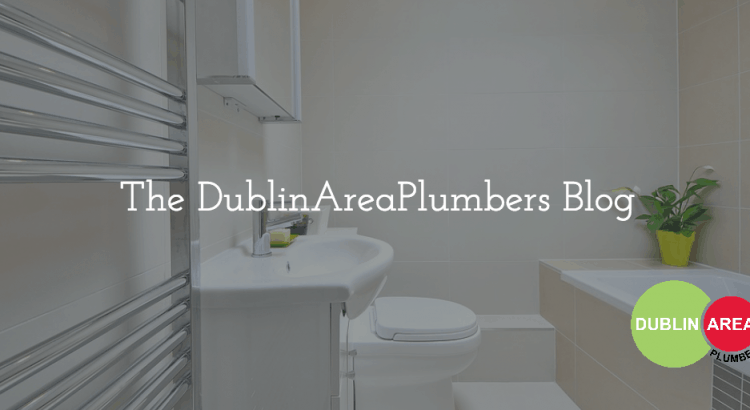 A look back at some of the plumbing services carried out by Dublin Area Plumbers during the month of November. Whether you search for Plumber Dublin or Dublin Plumbers you will find Dublin area plumbers at the top of the list. That’s because Dublin area plumbers are number 1 for quality and service with a proud 5-star rating. 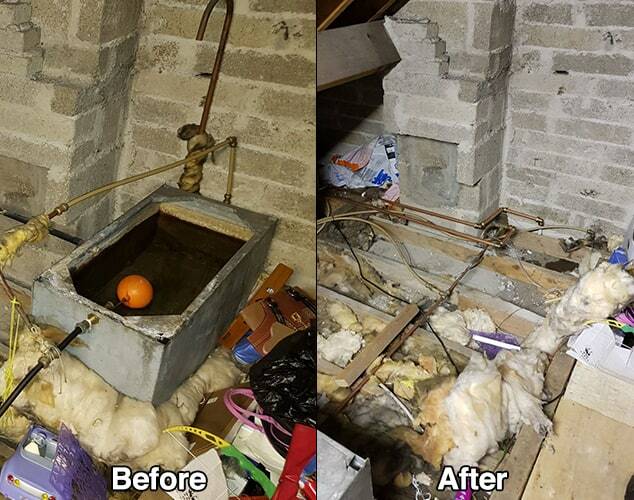 Here a just a few examples of plumbing work carried out by Dublin Area Plumbers over the month of November. We got a call from a customer asking could he get his toilet replaced as it protruded out very far in the under stairs guest wc. 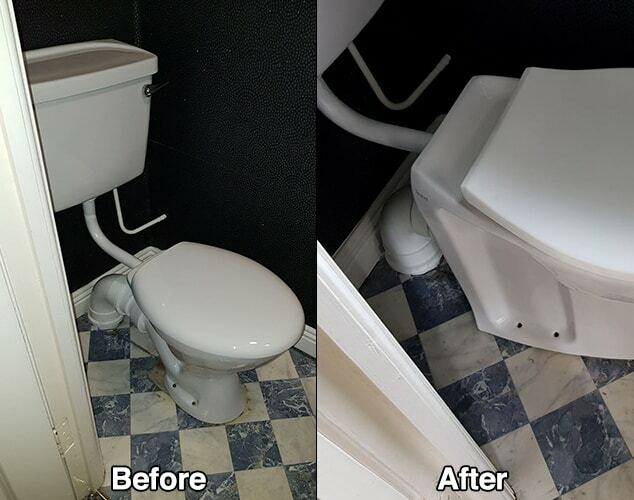 The house had only just been purchased by the owner and he wasn’t aware that the existing toilet was completely the wrong toilet for the room. The existing toilet was a “back to wall” toilet and designed to be installed up tight to a wall and connected to a concealed cistern. The wrong toilet was removed and a correct low-level pan installed in its place. The new toilet sat back a full six inches, which in an under stairs guest bathroom is a whole lot of extra standing room. An old galvanised storage tank started leaking down into the bedroom. When galvanised storage tanks leak they have to be replaced. The owner of the house had plans to convert the attic in the future so when the new plastic storage tank was installed it was relocated over to the side of the attic space, so it won’t have to be moved again when the attic is eventually converted. 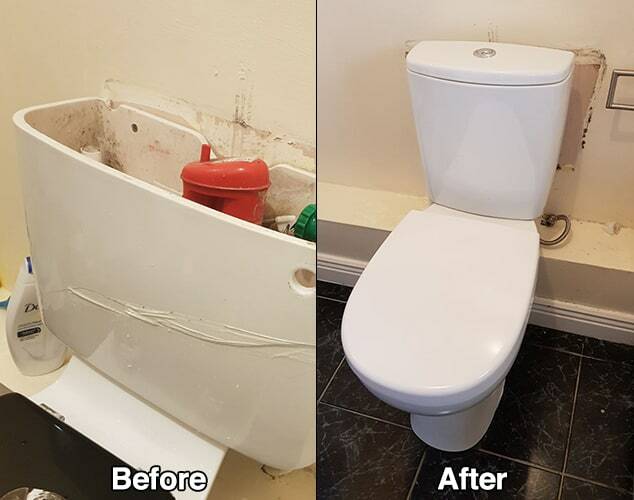 A cracked toilet cistern can be a simple enough job or in this case, a complete toilet replacement. This particular cistern has been discontinued. So a full toilet replacement had to be done. The only thing left to do was to touch up a bit of paintwork at the back of the new toilet. A panelled rad in a bathroom is nothing more than a space heater. 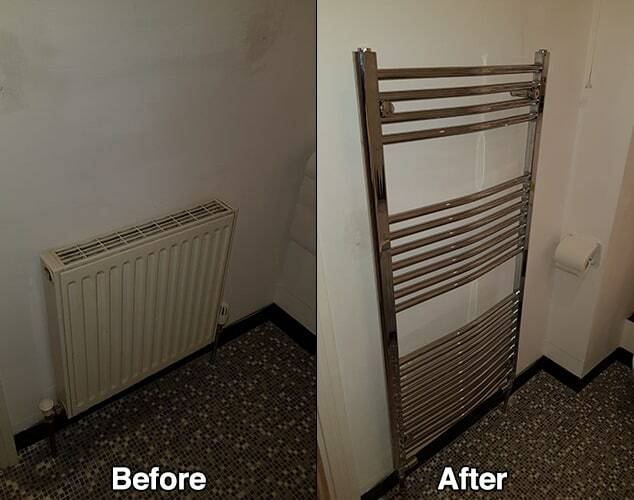 A good thing to do is to replace your existing regular panelled radiator with a towel warmer. Not alone do towel rads look good but they keep towels warm and dry as well as heating your bathroom. Water kept dripping through the kitchen ceiling every time the shower was used in this house in Clontarf north Dublin. The original shower trap had cracked and started leaking. 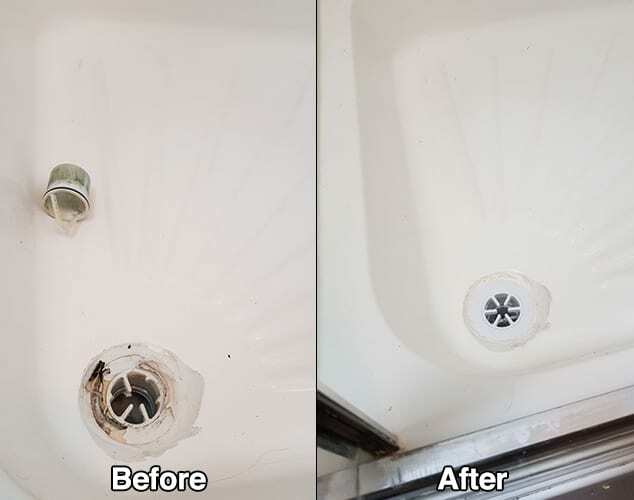 This make and model of shower trap is still being produced so it was possible to replace the damaged top section without having to remove the shower tray or gain access through the ceiling below. Great article. Thanks for sharing. Keep t up.